As the saying goes, one man’s loss is another man’s gain, or in this case, it’s one school’s loss, is another school’s gain as Grande Prairie Storm star Zachary Okabe commits to St. Cloud State University. Okabe made it official via his Twitter account earlier this evening that he’d be no longer joining the University of Vermont Catamounts, as initially planned. Instead, he’ll be taking his talents the State of Hockey and suit up for the St Cloud State Huskies of the National Collegiate Hockey Conference (NCHC). The Huskies finished with a 25-9-6 record in 2018 and were crowned NCHC regular season champions. Their season would end after losing 4-1 to Air Force in the NCAA Regional Semi-Finals. 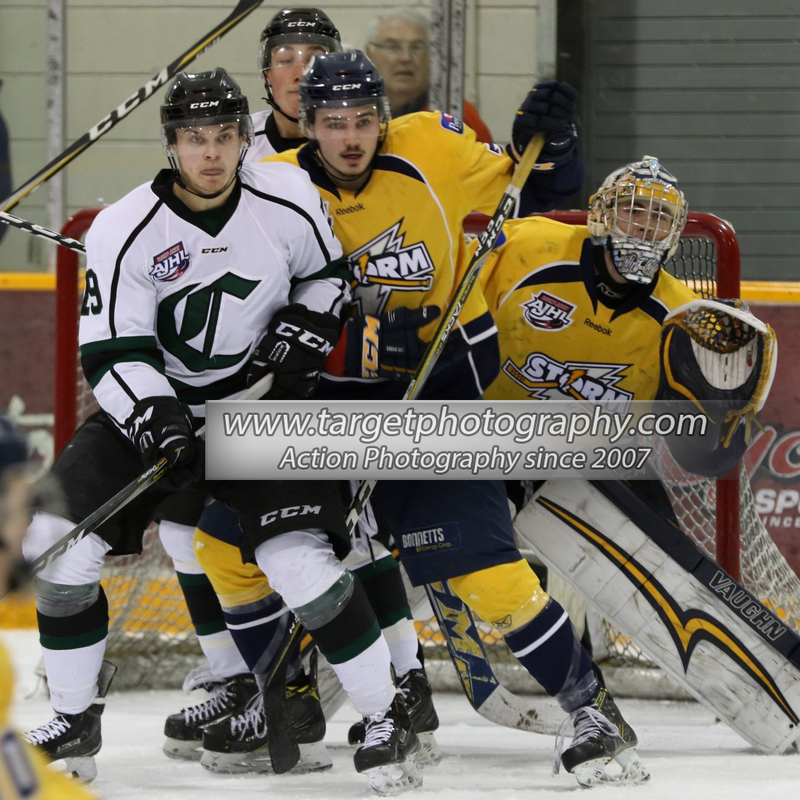 The Storm forward is coming off a superb rookie season in the AJHL. It took him no time to adjust to the junior hockey game scoring 10 points in his first six games. 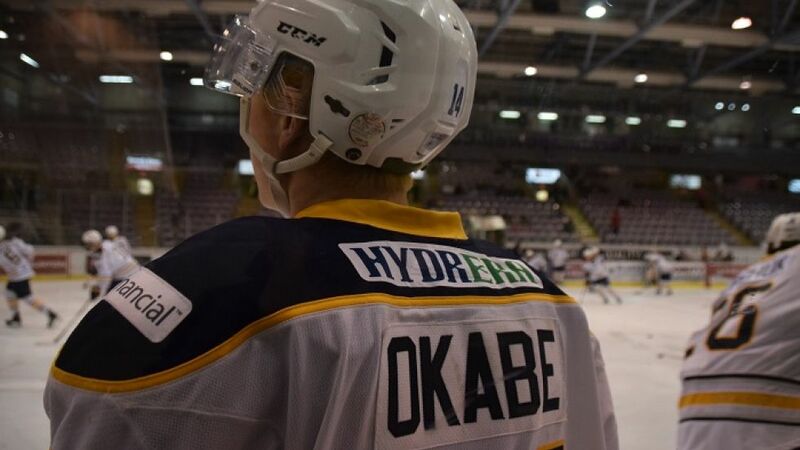 Okabe continued his fine form all season long and would wrap up his first campaign falling just short off a point-per-game average with 57 points (22 goals, 35 assists) in 58 games. He’d follow up his impressive regular season with five points in nine games during the Storm’s postseason run. Although Grande Prairie was unable to take home any silverware as a team; Okabe filled up his trophy case nicely. First came a unanimous selection to the AJHL (North) All-Rookie team, then he was named the AJHL Rookie of the Year becoming the first Storm player to receive the award since 1998 (Blaine Bablitz), and, finally, he was nominated for the CJHL Top Rookie award which he would eventually lose out to Boston College commit Alex Newhook (Victoria Grizzlies). It’s pretty simple really, Okabe is an elite talent. He’s got the speed, a great shot, and reads the game exceptionally well – to name a few traits. However, one intriguing thing about Okabe is how he’ll perform this upcoming season. Coming into Grande Prairie last season, the 2001-born was surrounded by top-level veteran offensive players with the likes of Justin Bernier, Eduoard Michaud, and Dallas Comeau all on the roster. Now, heading into this year’s campaign the group is very different. Okabe will be looked at to be “the guy” which could take a little to adjust too. We saw a similar situation with Ty Readman in Sherwood Park last season. The Crusaders had a lost the like of Tyler Maltby, Tanner Younghans, and Matt Dykstra who were all huge contributors to the team. Of course, Readman figured it out and had a successful season and earned himself a scholarship. We should expect the same from Okabe, but again it could take a little time for him to adjust. Although nothing has been made official, yet, it should be expected that the Huskies will want Okabe at his earliest availability which would be the 2019-20 season. With that being said, if the newest member of the Huskies is coming to your town, I would highly suggest you get out and watch this kid play. It was a successful year for the Sherwood Park Crusaders. 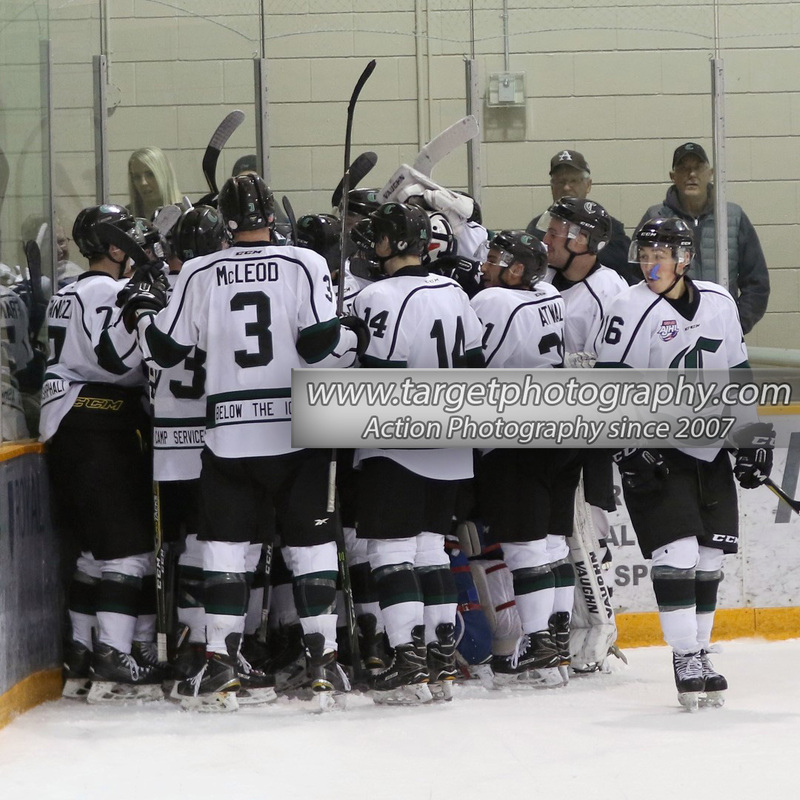 With them being one of the most inexperienced teams in the AJHL, the expectations for this team were unclear. They wrapped up their 60 game regular season with a 27-31-2 record and finished fifth in the North Division. They battled it out with the Grande Prairie Storm for first-round home ice advantage right until the last game of the season. Their season was over after were eliminated by the Storm in the first round of the playoffs. It was a highly competitive series which really could’ve fallen either way. Unfortunately for Sherwood Park, a poor Game Five showing resulted in the Storm eliminating them in after a 6-1 spanking. There were plenty of positives from the year, but also many negatives. Let’s a take a look at a few of those from both sides. Sherwood Park Crusaders forward Garrett Clegg was named to the AJHL’s Viterra North All-Rookie team, on Monday afternoon, becoming the fifth Crusader in the last eight years to receive this honour; joining Matt Tomkins, Tommy Nixon, Sean MacTavish, and Ty Readman. The Crusaders have won their last four straight home games, and looked to continue their streak against the Bonnyville Pontiacs. Bonnyville have dominated the Crusaders in two meeting so far this season, out-scoring them 11 to 4. Sherwood Park managed to pick up a win against them after the Pontiacs played an ineligible player, however, that doesn’t erase how poor they have been. Heading into this afternoon’s contest, both teams were looking to make it back-to-back wins. 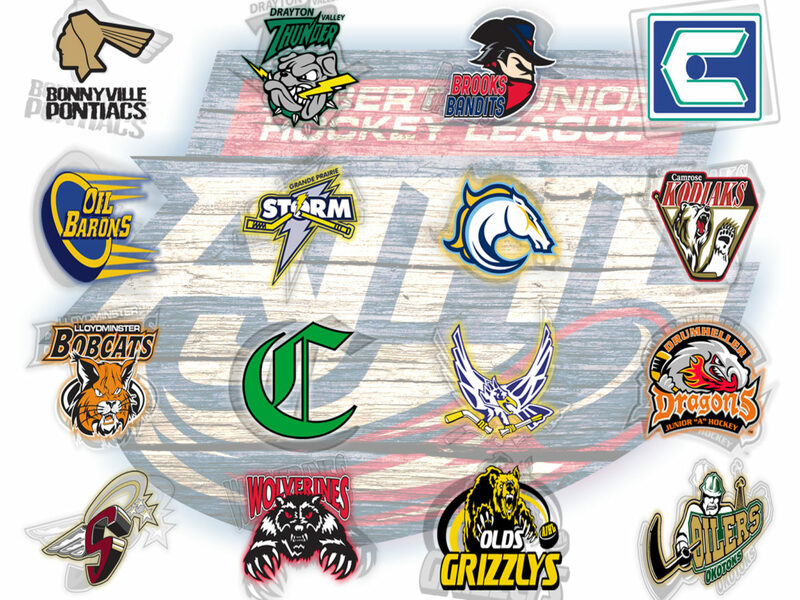 It was an unpredictable week in the AJHL. We had teams like the Olds Grizzlys come out on top against the two best teams in the league: the Drumheller Dragons and the Okotoks Oilers. 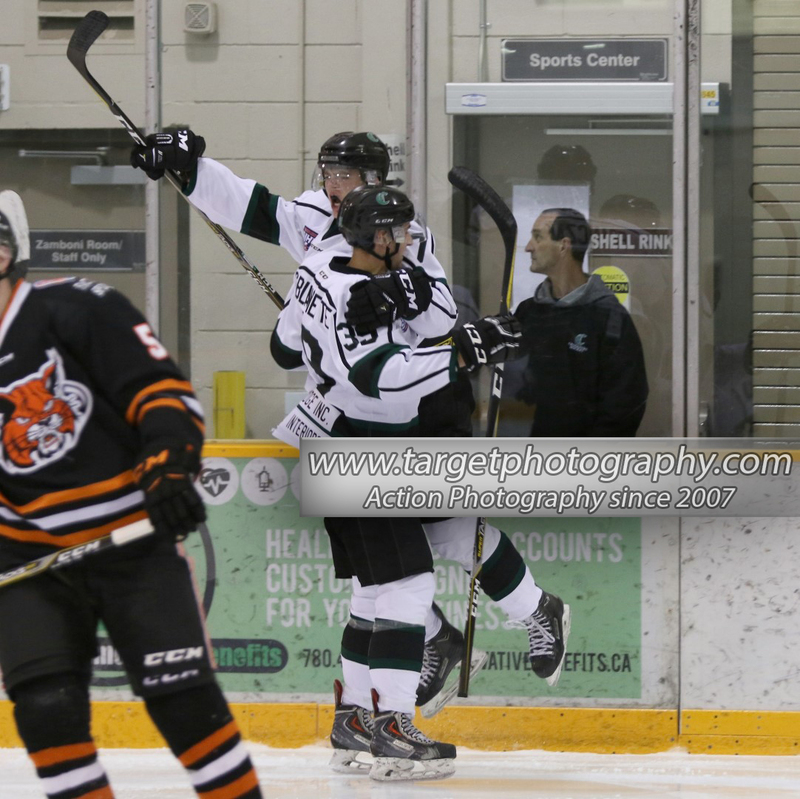 Along with that, we saw the Drayton Valley Thunder put together a win streak, their first of the season. 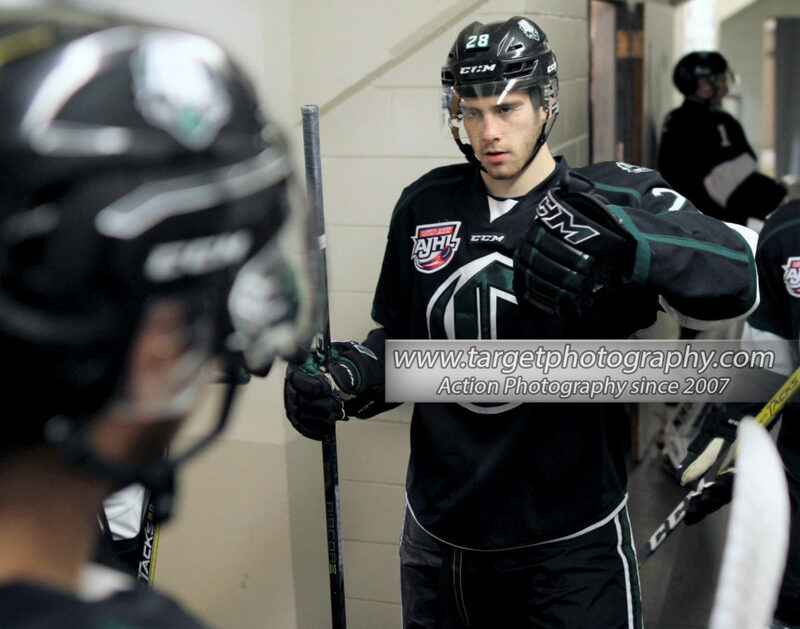 Additionally, a big trade was made between the Whitecourt Wolverines, Drayton Valley Thunder, and Olds Grizzlys which shook the AJHL world: Whitecourt reacquired Estian Coetzee who was a member of their championship team last season, Olds then acquired Josh Borynec from the Thunder, and finally Drayton Valley received 1999-born forward Marc-Antoine Benoit. A great trade for all teams involved. What will happen in the next week? It’s really anybody’s guess, but these are the six players that stood out the most last week.